St. Andrew’s offers complete cardiac security for christenings: it has placed a defibrillator right next to the font. You can now be confident that the godparents will survive the event. Cases of human spontaneous combustion (less common) can be tackled with the adjacent fire extinguisher. The HART team from Henfield are coming to St. Andrew’s on Sunday 4th February at 12:30pm, immediately after Graham Jeffery’s 11:00am service. 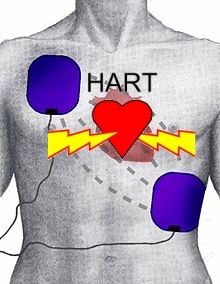 They will demonstrate cardiopulmonary resuscitation and the use of the new defibrillator. Everyone is welcome: turn up at 11:00am for the service, or 12:15pm onwards for the tutorial session. 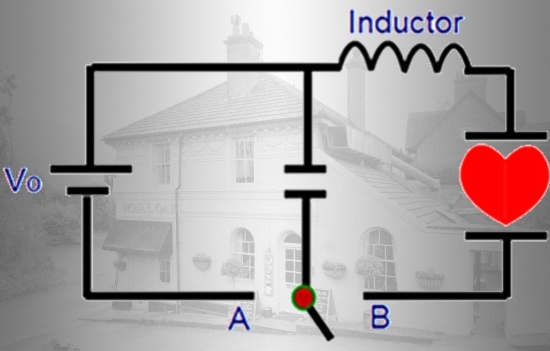 You probably know where the Fulking defibrillator is. And that may be all you need to know — if you never leave the village. 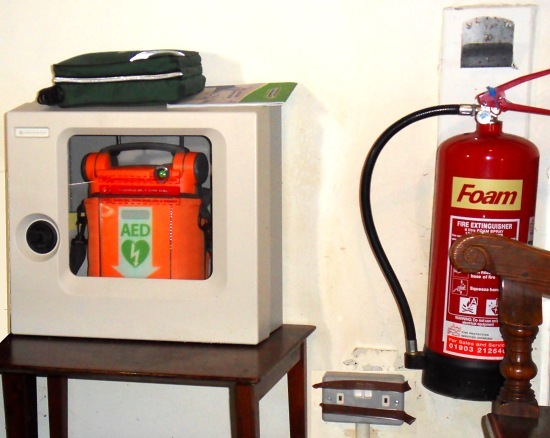 You may even know where one of the Poynings defibrillators can be found. But what about Upper Beeding? Could you locate that one in a hurry? Small Dole? Does Bramber even have one? And Steyning — it must have some — but where are they? The answers can now be found on our new Local Defibrillators web page (linked under ‘About Our Village’ in the left sidebar menu). There is also a PDF version for you to print out and keep in the car. 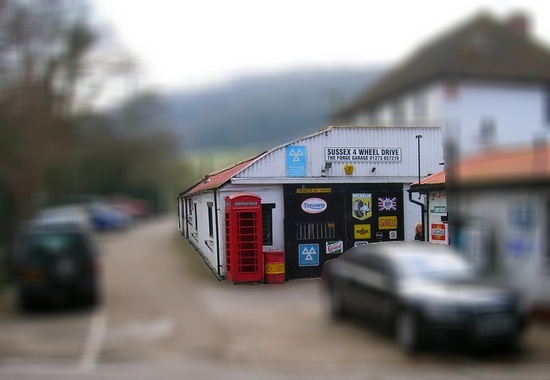 A defibrillator is to be installed inside the old telephone box at Sussex 4 Wheel Drive. Yes, they are planning to get a defibrillator ..
At Steyning Centre on Saturday 6th December from 10:00am to 4:00pm. 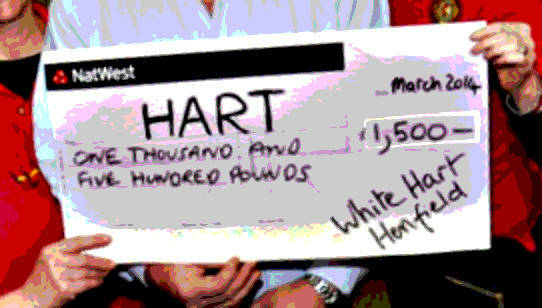 In addition to the art, there will be seasonal refreshments sold in aid of SAFeR (the Steyning version of HART). 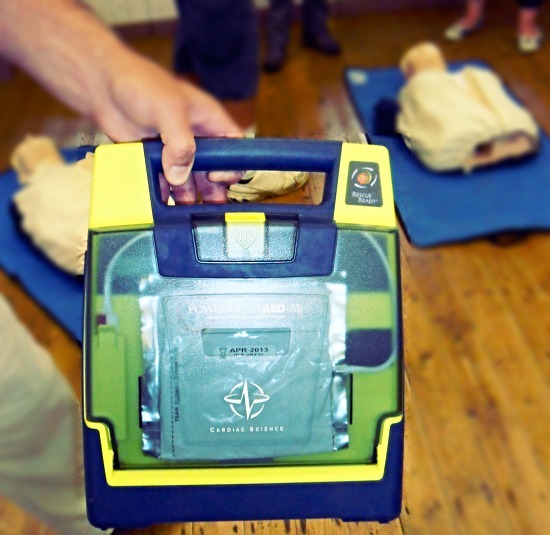 Tricia Robinson and HART are organizing another tutorial event on CPR (cardiopulmonary resuscitation) and the use of portable defibrillator machines in the Village Hall on Wednesday 24th September at 4:00pm. The session will be led by Dave Fletcher, an experienced paramedic. A somewhat overqualified attendee at one of his earlier sessions reports that it was “fun, full of practical, helpful information and completely non-threatening”. 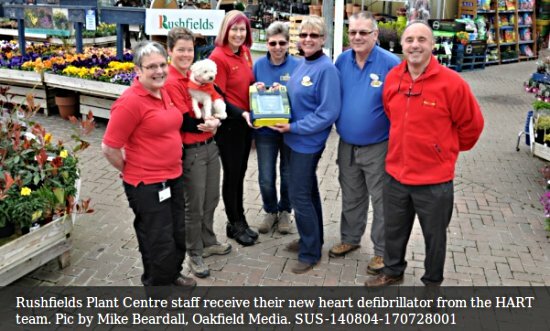 The West Sussex Gazette reports on Defib Day in Steyning: training sessions will be held at Steyning Health Centre at 10:00am, 11:00am, 12:30pm and 1:30pm on Saturday 26th April. Contact Stephanie Grant on 01903 816138 or email her at stephaniegrant61@gmail.com to book a place. I’m organising a refresher course on CPR (cardiopulmonary resuscitation) and the use of the portable defibrillator machines. 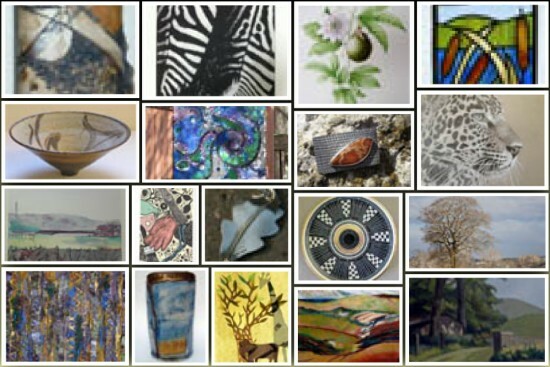 It will be held in the Village Hall on Saturday 25th January 2014 starting at 9.30 am. All ages welcome, you never know when or where you will need this skill. It is far simpler these days, & the machines tell you clearly what to do. I had to perform Cardio-Pulmonary Resuscitation on Lucie, I was relieved I’d just been updated, but it was frightening and lonely. Hence I feel strongly about as many people being trained as possible.